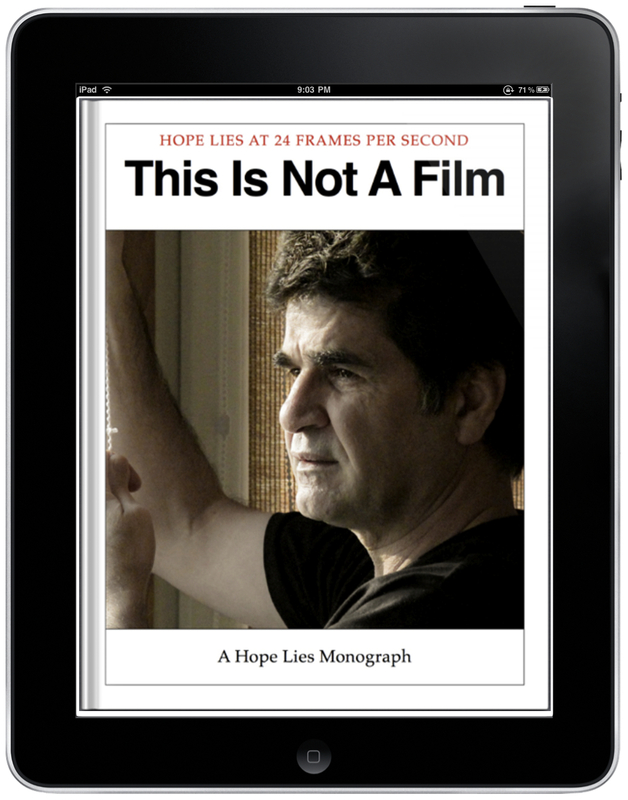 To download the iPad enhanced edition of this Monograph click HERE to be taken to Rapidshare. Install on to your iPad using iTunes. Alternatively, you could view the PDF version linked below directly on your iPad, albeit losing some of the iPad-enhancements in the process! If you’re having trouble manually adding an iBook to your iPad please see the article linked HERE.